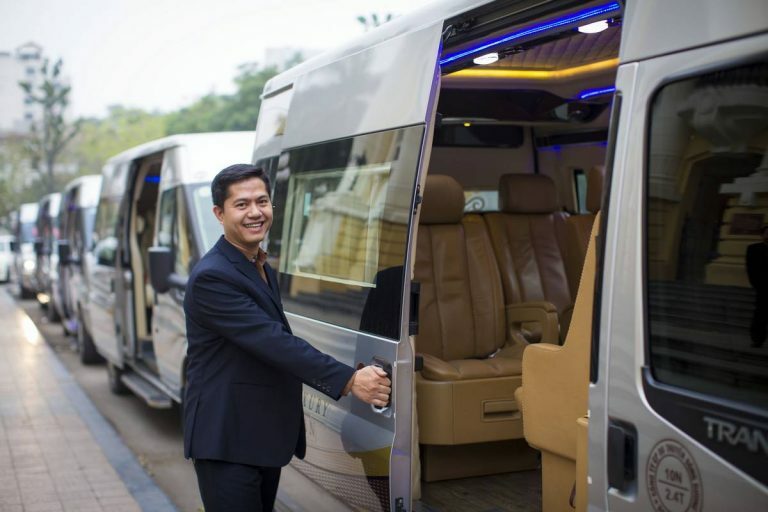 The distance between Hanoi and Halong Bay is nearly 180km passing through Hanoi, Bac Ninh, Hai Duong and Quang Ninh province. 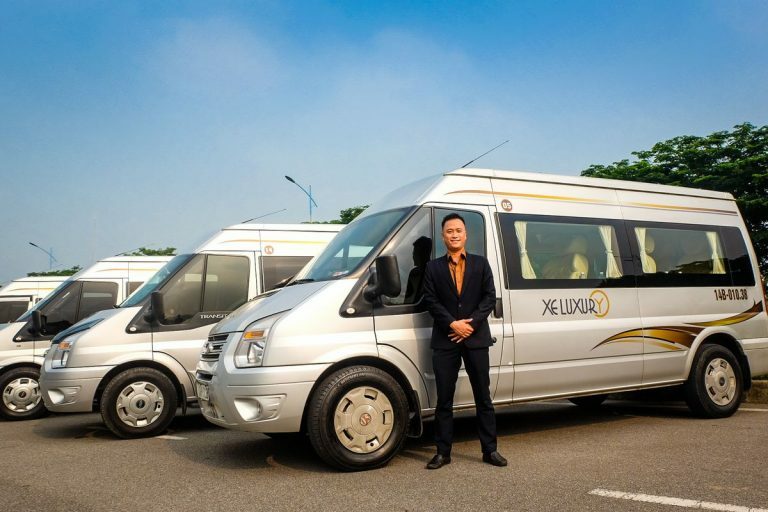 Because of road condition and traffic, it obviously takes 4 hours transfer between these 2 destinations. 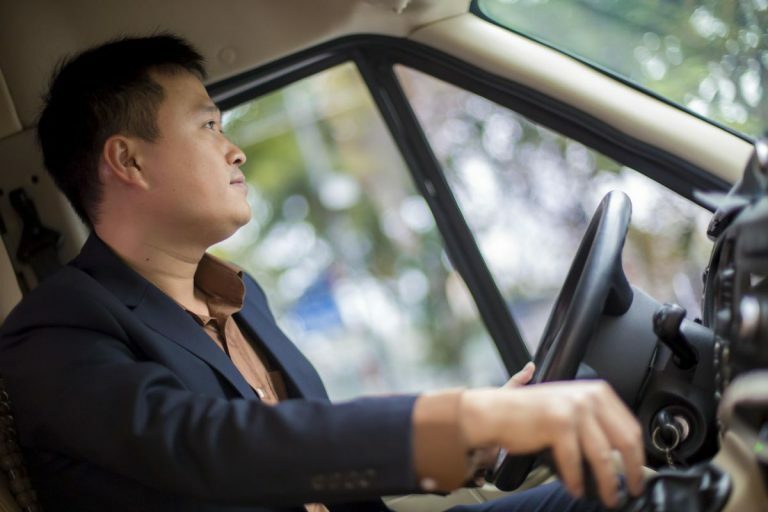 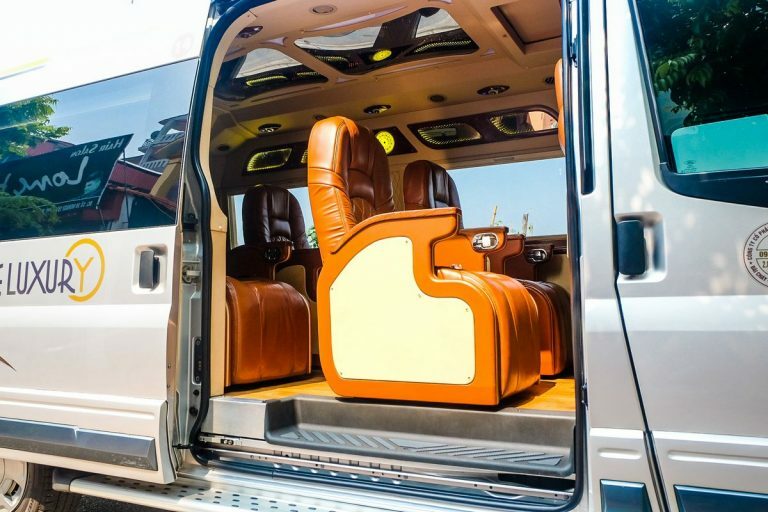 This premier transport service minimizes the impacts of long driving time, creating a better experience to your trip from beginning to the end. Our driver has more than 10-year experiences in tourism transfer service with excellent driving skill and basic English usage. 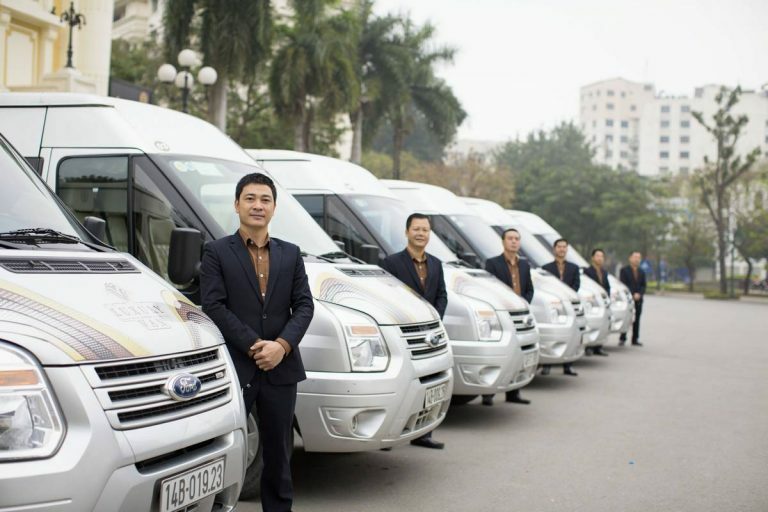 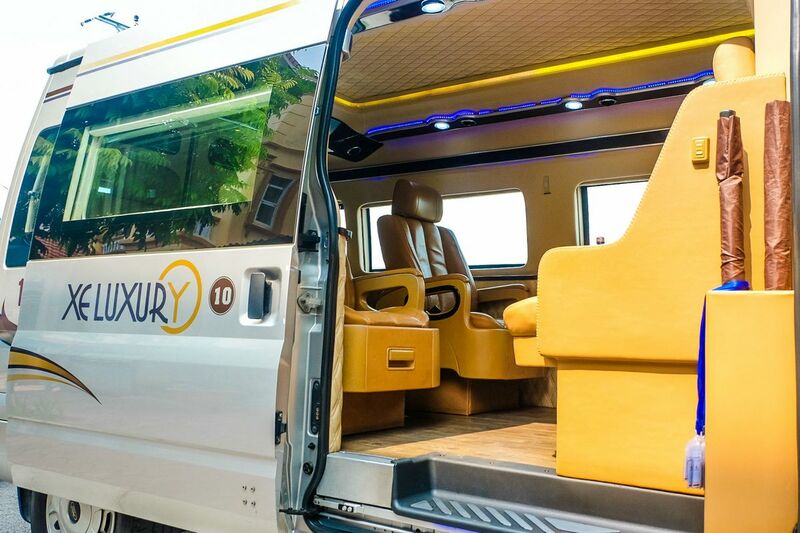 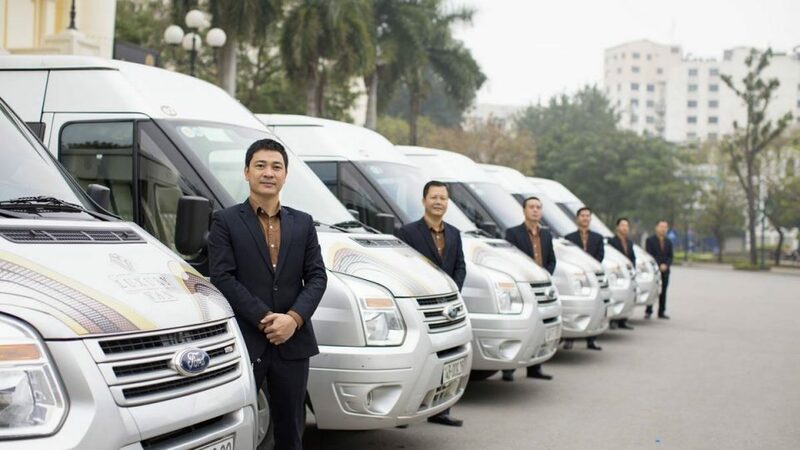 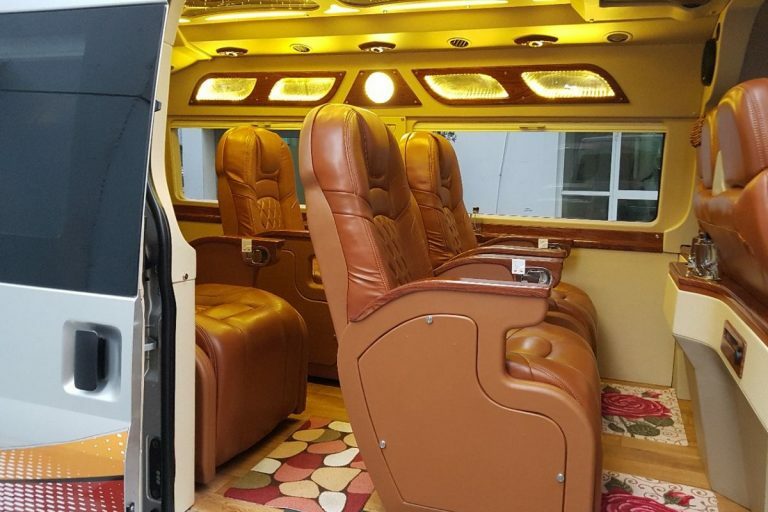 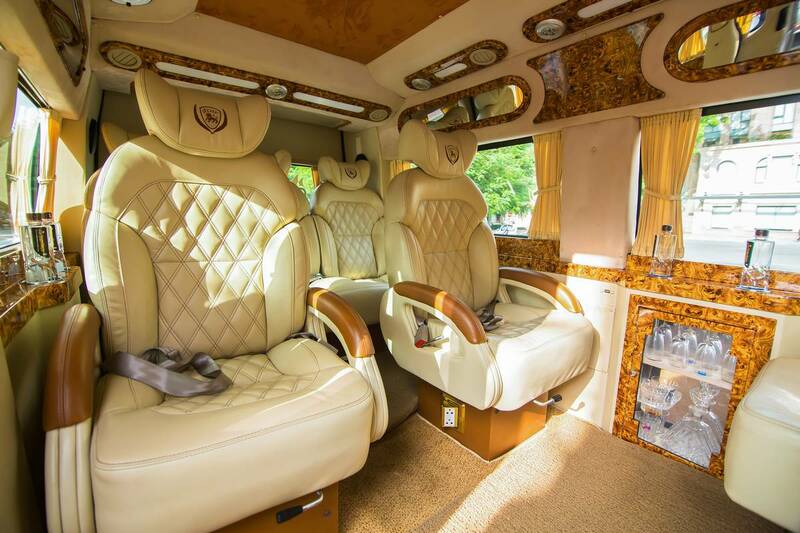 Being well included in the cruise package, the luxury van takes you in comfort between Hanoi and Halong Bay as a part of the whole trip experience. 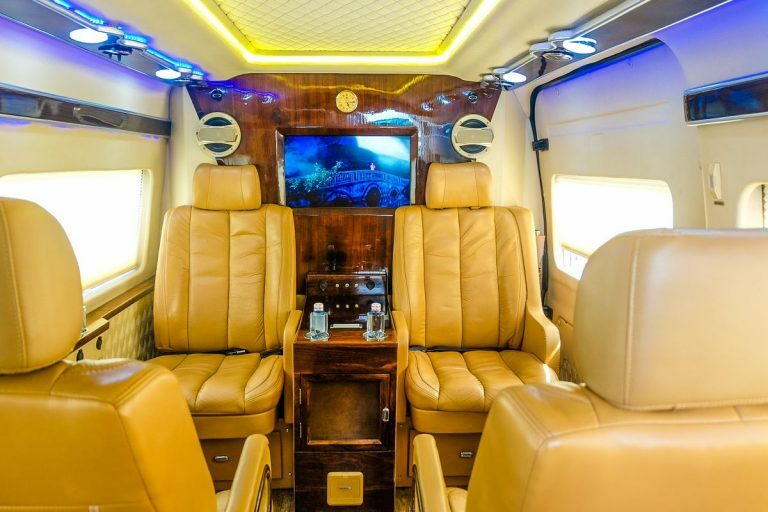 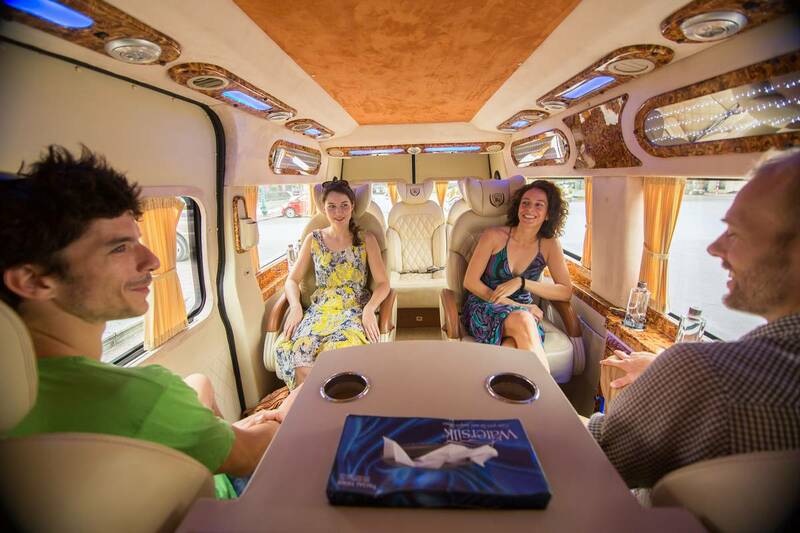 This premium transfer service can be booked separately for guests who only need transfer to Halong Bay, stay comfortable in a joining transfer for a maximum group of 7 people.